Traveling independently from a scout troop? Summit Day - Scouts climb up hardpacked annual snow on their way to the top! The Solo Scout program is intended for scouts who want to attend the high adventure camp, but aren’t travelling as part of a troop. This 9 day program offers several exciting activities designed to show scouts many different aspects of the Alaskan wilderness. Scouts will interact with other solo travelers from troops across the country. This is an excellent opportunity to form new friendships as we embark on a series of exciting adventures! 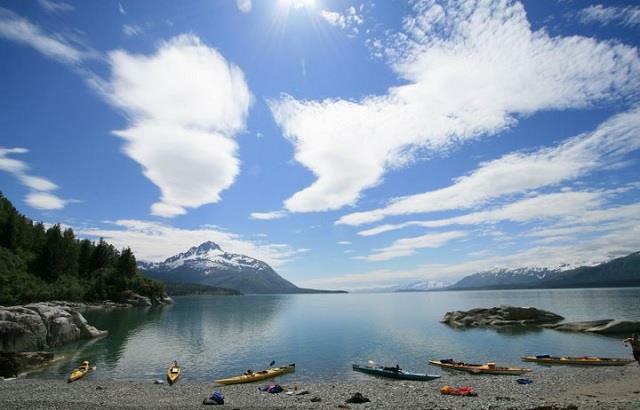 The Chilkoot High Adventure Base is situated on the Haines peninsula, surrounded by temperate rainforest, glacier views and fjords. It is the ideal spot from which to adventure into the Alaska wilderness. Haines sits at the top of the Lynn Canal, one of the longest, deepest fjords in the world. This area offers excellent kayaking for beginners and experts alike. The beaches are wild and pristine, with a better chance of seeing wildlife than people. Marine life includes humpback and orca whales, sea otters, sea lions, seals, salmon, eagles, waterfowl and more. The sandy beaches make for great campsites and the towering mountains add spectacular scenery. 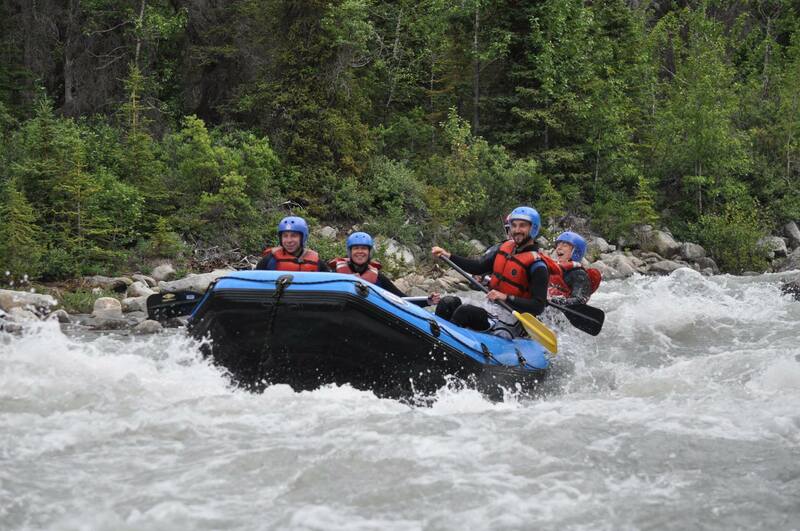 We’ll drive north into Canada to experience rafting on the Blanchard River. After donning wetsuits and life jackets, our experienced guides offer instruction on paddling and river safety. We will spend the next day learning whitewater paddling techniques and rafting Canada & Haines’ wild rivers! The Blanchard River starts with a series of gentle drops that give paddlers time to practice before the Blanchard converges with the Tatshenshini. At the end of the day we’ll return to the base camp in Haines. 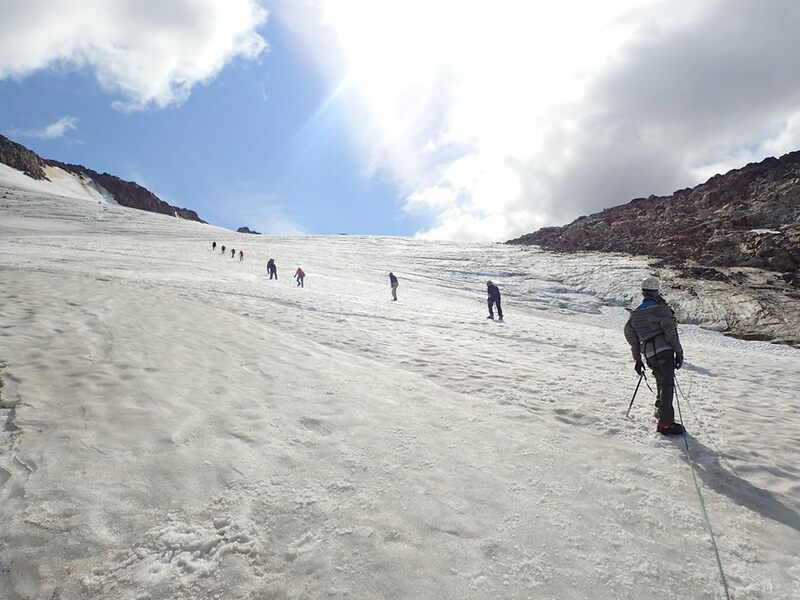 The mountaineering portion of this itinerary is based out of Skagway, Alaska. We’ll wake early from the Chilkoot High Adventure Base in Haines and transfer to Skagway. We’ll access the mountains from the Klondike Highway, which offers fantastic views and mountaineering terrain. We’ll set up an alpine base camp, from there instructors and scouts choose from endless climbing objectives. As we wrap up the final day, we’ll depart the trailhead and head down the pass towards Skagway. Our rock climbing site is located on the way back to town, we’ll set up camp and have easy access to the climbs the following day! Email us at info@alaskascoutingadventures.org or call our office at 1.800.766.3396 to learn more about dates & availability! Parents are welcome to join their scout on the adventure, alternatively many parents have enjoyed a week out and about travelling independently from the Solo Scouts program.